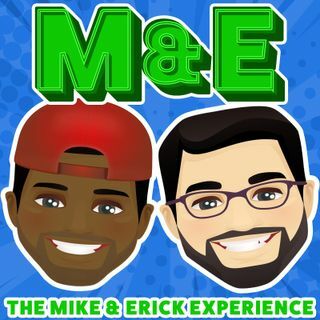 This week on the Mike and Erick Experience, Erick FINALLY tells the big surprise he has for him. Mike discusses why he thinks the US postal mail person is so disrespectful. Erick talks about his upcoming vacation to the Dominican Republic and reveals what hes gonna wear. Plus of course a lot more!